Family owned service, our commitment to excellence and affordable pricing have made us the most trusted funeral home in Muskingum County for the past 70 years. We will continue that commitment to your family. 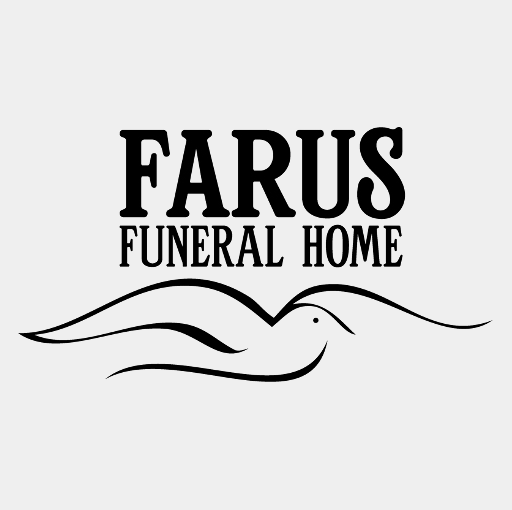 We would like to Thank-You for putting your trust with the Farus Funeral Home.